Pregnancy is not easy. It is physically taxing, emotionally exhausting and mentally draining, but for some, pregnancy is extra tough thanks to complications like preeclampsia, gestational diabetes and high blood pressure. 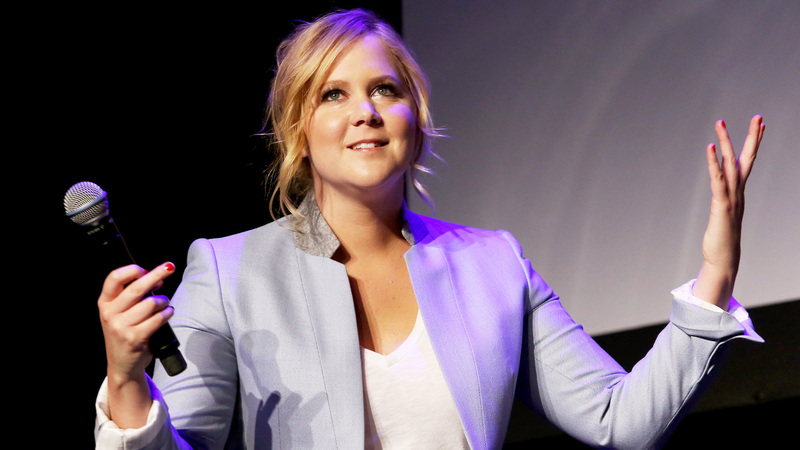 And first-time mom-to-be Amy Schumer knows all about these struggles: She recently revealed she is dealing with a rare pregnancy condition known as hyperemesis gravidarum. Schumer shared her story on Instagram, but not before apologizing to fans in Texas — where she was forced to cancel her scheduled comedy show on Thursday. And while morning sickness is a normal part of pregnancy — starting as early as four to six weeks after a person’s last period and usually peaking around the first 10 weeks of pregnancy — hyperemesis gravidarum is something different, Dr. Lisa Masterson, an OB-GYN, tells SheKnows. The good news is that, according to the American Pregnancy Association, the condition is manageable with medication, bed rest acupressure and, when necessary, the administration of intravenous fluids. It is also temporary, at least in most cases. More than 80 percent of women with hyperemesis feel relief between 14 and 20 weeks according to the APA, and we hope Schumer is one of the lucky ones. Truly, we do. Because, as Schumer said, hyperemesis blows: It literally and figuratively blows.